We are very happy to share that several of our students from batches of 2014 and 2015 have got placed. Our heartiest congratulations to all of them and we wish them success in their career. C Sivanandhini and S Keerthana, who are going to complete BE (EIE) and BE (ECE), respectively, in 2016 from St Joseph's College of Engg, Chennai, have secured campus placements. 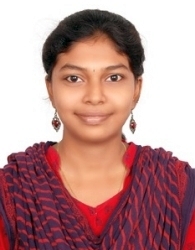 Keerthana has secured placement in two companies, Infosys and Cognizant (CTS). 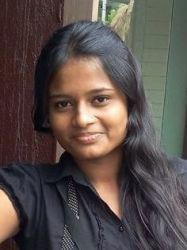 Sivanandhini has secured placement in Cognizant (CTS). They are part of an ongoing batch of Foundations of Robotics and Embedded System Design (FRESD) course. Saravanan T and R Vishnu Prashanth, who are going to complete BE (ECE) in 2016 from Rajalakshmi Engg College, Chennai, have secured campus placement in Tata Consultancy Services (TCS) and LnT Infotech, respectively. They are part of an ongoing batch of Foundations of Robotics and Embedded System Design (FRESD) course. 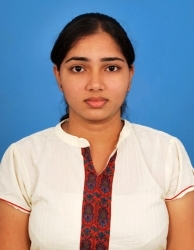 Preethi Srinivas who completed BE(ECE) in 2015 Sri Venkatesware College of Engg, Chennai, has been placed in Flsmidth, Chennai. She was a student of the Foundations of Robotics and Embedded System Design (FRESD) course in 2014. 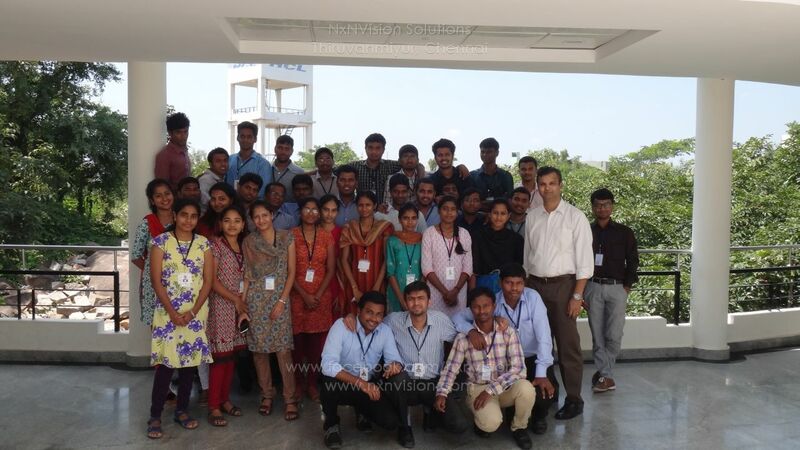 In September-October 2015, 10-day day training program was delivered for a batch of HCL TalentCare, Hyderabad. The audience were freshers from class of 2014/2015. They were taught C programming, Embedded Systems basics, 8051 (Architecture and Assembly), Embedded C and various concepts of Embedded Testing (including hardware testing, whitebox testing and debugging). The batch 26 students. In September 2015, 10-day day training program was delivered for two parallel batches of HCL TalentCare, Hyderabad. The audience were freshers from class of 2014/2015. They were taught Embedded Systems basics, 8051 (Architecture and Assembly) and Embedded C. The batches had 36 and 37 students. Each batch had 4 hour classes, either before lunch or after lunch. In December 2014, a one day training program was delivered for a lateral batch of HCL Technologies, Chennai. The audience was a mixed batch of experienced IT professionals with little or no knowledge of Linux/UNIX and this was a introduction to UNIX Shell Scripting. In September 2014, a 4-day training program for lateral batch of trainees from Ericsson India Global Services was delivered. The experience of the trainees was up to 12 years. In July, August and September 2014 Rupam Das delivered 3 batches of training on UNIX and Shell scripting to induction batch. Each class size was 40 and from mixed background of engineering streams. In August 2014, a 4-day training program on UNIX and Shell Scripting was delivered at Atos, Pune. The class size was 40 and from mixed background of engineering streams. 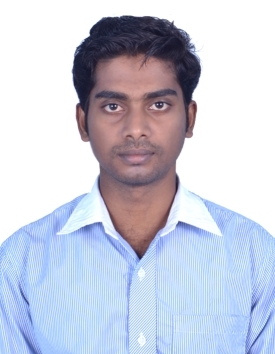 My student Siddharth Chandrasekaran who finished his BE (EEE) in 2014 from Anand Institute of Higher Technology, Chennai, got placed. 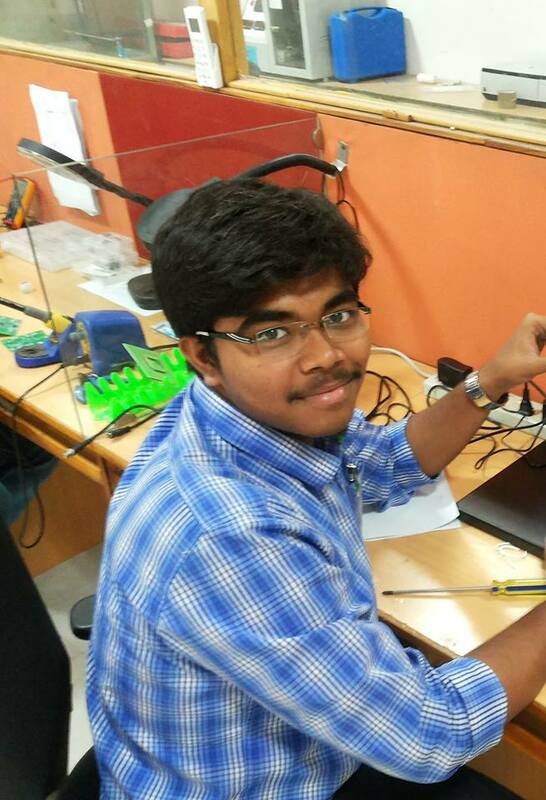 Easy Solutions, Royapettah, Chennai found his profile online and offered him a job in 2014. 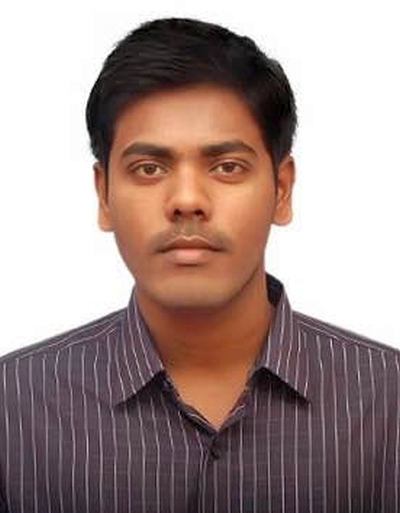 Siddharth has done two courses with me, Foundations of Embedded System Design and Advanced Embedded Systems (ARM). In May 2014 Rupam Das delivered a 3-day training program to lateral batch of trainees from Helios & Matheson IT. In December 2013, a training was delivered by Rupam Das on Embedded C. The audience consisted of fresh engineers from college Batch strength was 20. 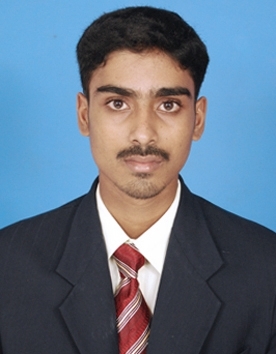 In September 2013, a training was delivered by Rupam Das on RedHat Linux Administration basics. The audience consisted of C-DOT employees of diverse background and age. Range of age was from 25+ to 50+ years and including some senior managers who learned about Linux for the first time. Batch strength was 50. 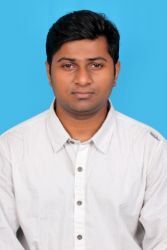 My Foundation of Embededd System Design Training student Vignesh (BE (EEE) 2013) from Valliammai engineering college, Chennai, is placed in American Megatrends Inc., Chennai. 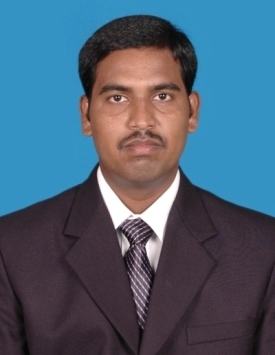 In November-December 2012, a training was delivered by Rupam Das on LDD and RTOS. The audience was the DESD and DSSD batches of the ACTS, CDAC, Chennai who are pursuing their PG Diplomas. Batch strength was 43. In August 2012, delivered a 11-day training to freshers who had joined Rotork on Embedded C with ARM Microcontrollers. My Embededd System Design Training's 1st batch students Balaji and Gopinath (BE(ECE) 2009) from RMK Engineering College, Chennai, are placed in American Megatrends Inc., Chennai. Hearty congratulations and best wishes to both of them.